This antiseptic shampoo harnesses the natural powers of lemon oil, pine bark, geranium, rosemary and sage to purify and regulate the scalp. 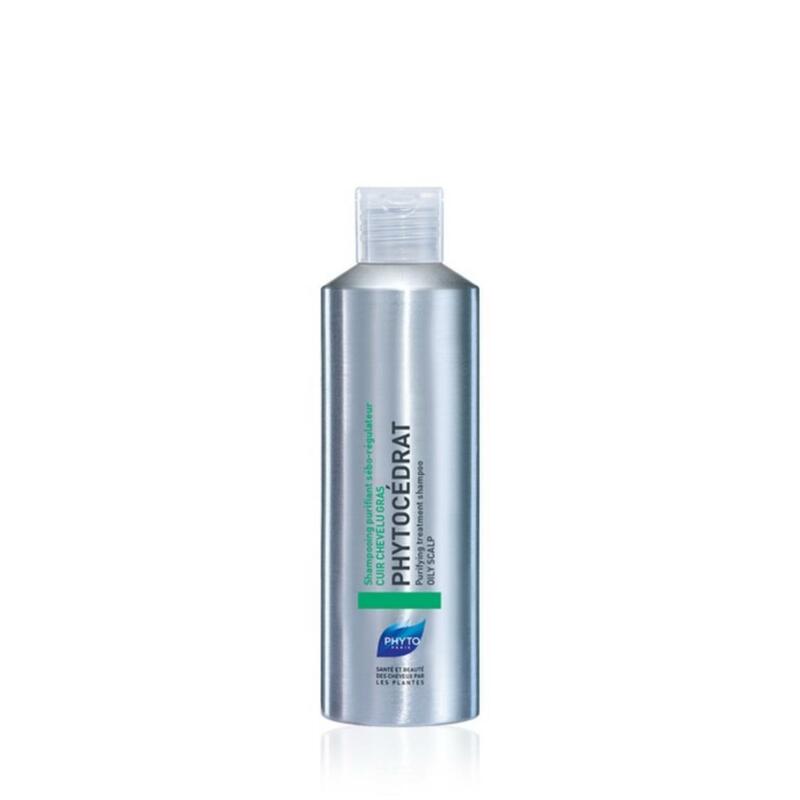 It prevents the spread of excess sebum while providing ultra-oil absorbing benefits. Hair is left bouncy, soft and shiny.